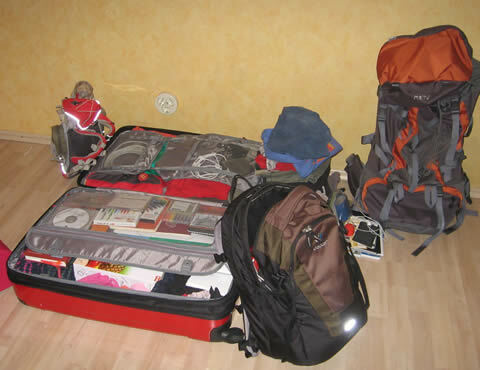 house is empty, all bags are packed. one last night here, with air matresses & sleep bags. good-bye picnic with oranges & dried durian. This entry was posted in blog and tagged countdown on January 30, 2011 by junimond. Die viele Fächer im Koffer sind Super, ich stehe total drauf, woher hast Du denn nochmals?